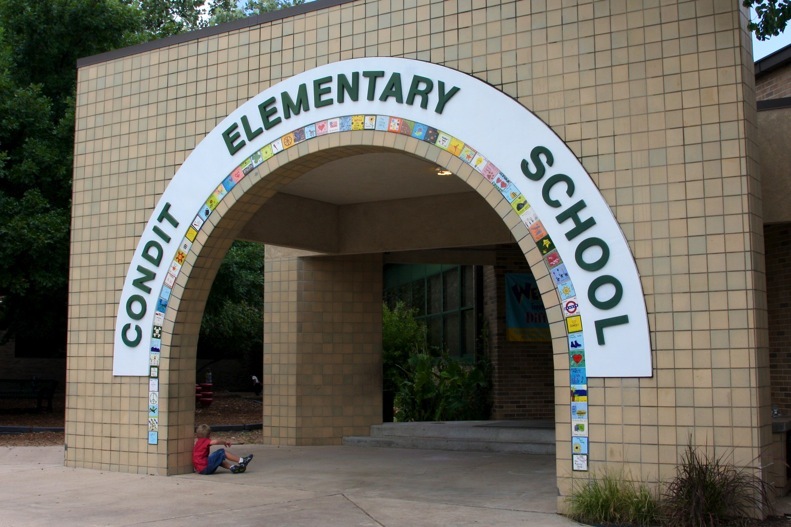 The PTO provides critical funding to Condit Elementary School. Because of the generous donations from families and local businesses, Condit PTO has been able to help the school provide a level of excellence and extracurricular education it has been known for throughout the community. 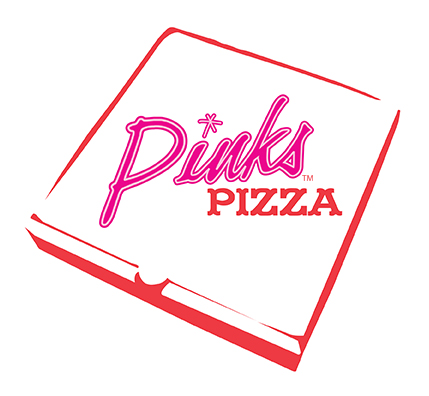 Donations to the PTO are used to purchase supplies and equipment for art, library, music, physical education and computer technology. The PTO funds literacy support, classroom supplies and materials, and student enrichment activities including Accelerated Reader, Odyssey of the Mind, UIL, STEM, Writers in the Schools and Name that Book. In addition, the PTO provides for campus beautification and improvements. During 2016, the PTO provided supplemental funding to the HISD bond to pay for playground upgrades, an outdoor science balcony and family benches for the new school. The PTO provides financial and volunteer support to bring programs to Condit Elementary School that many of the children may not otherwise experience.